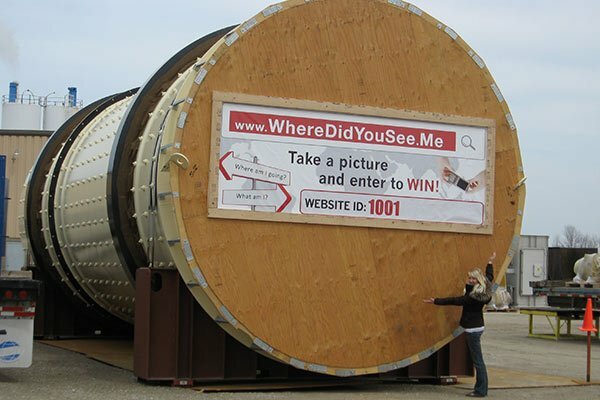 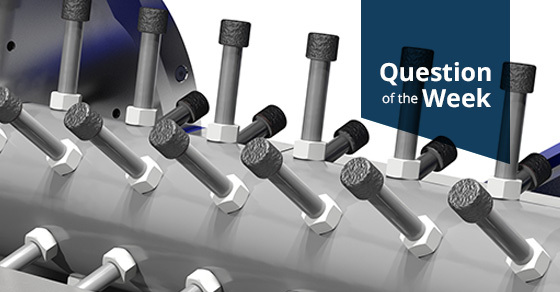 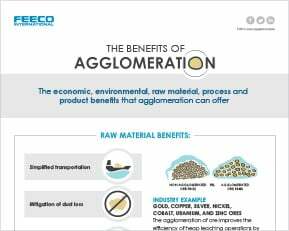 We’re the top tumble-growth agglomeration specialists in the world. 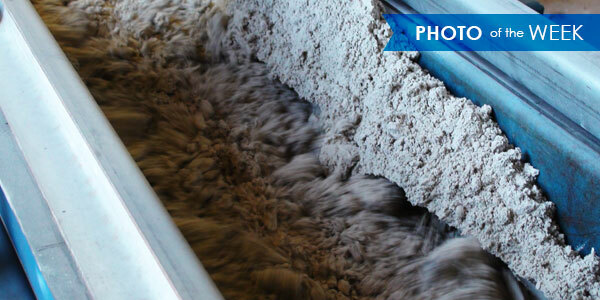 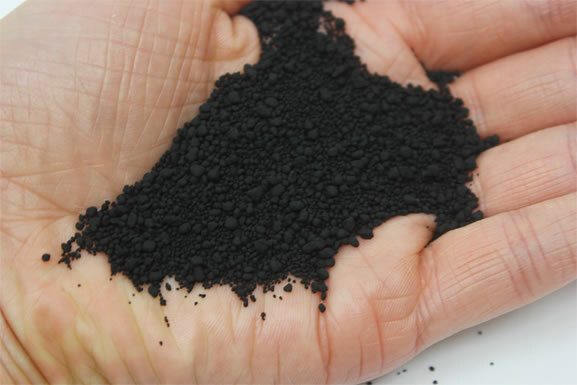 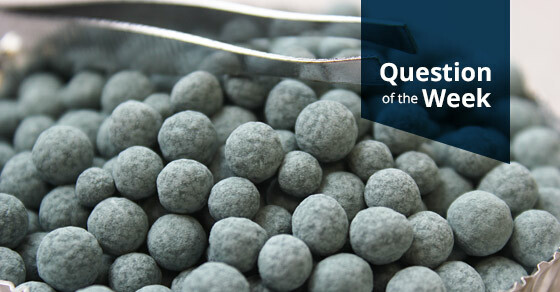 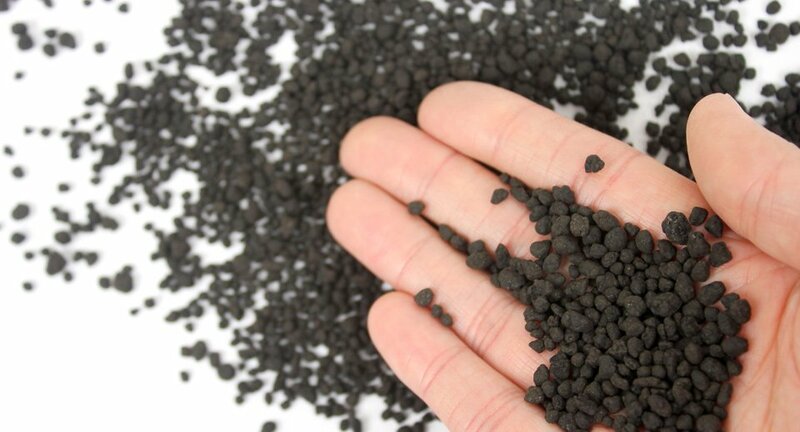 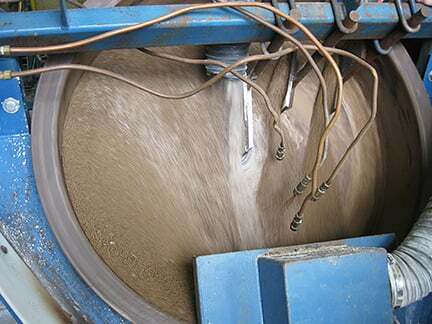 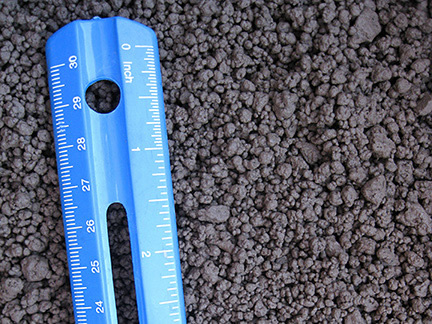 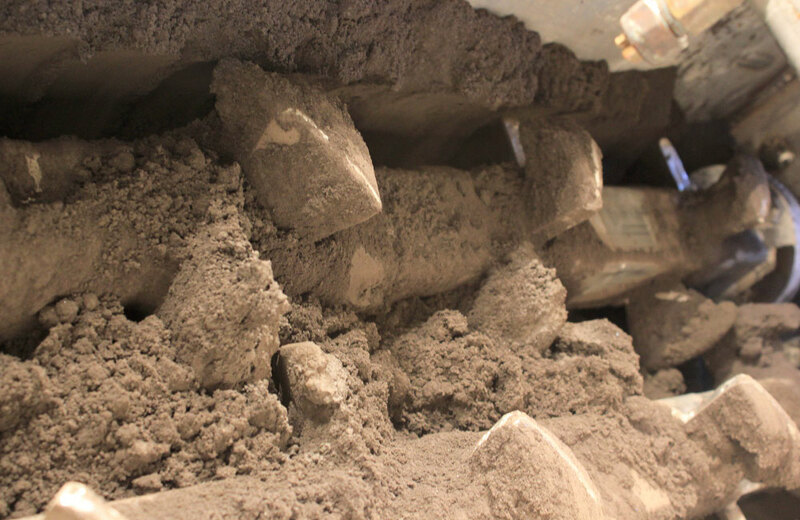 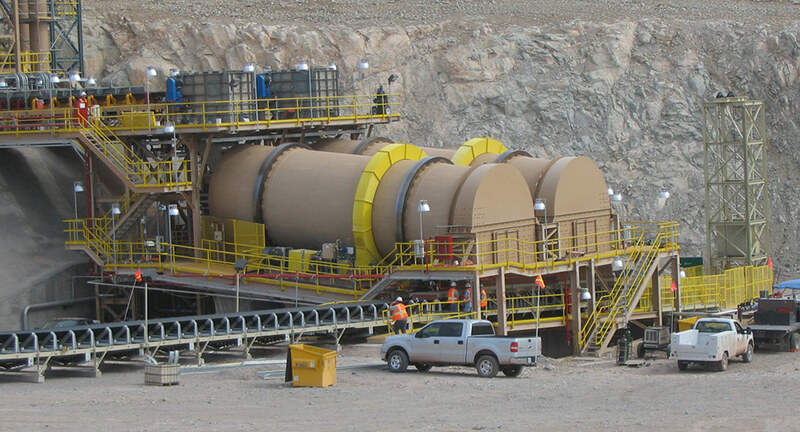 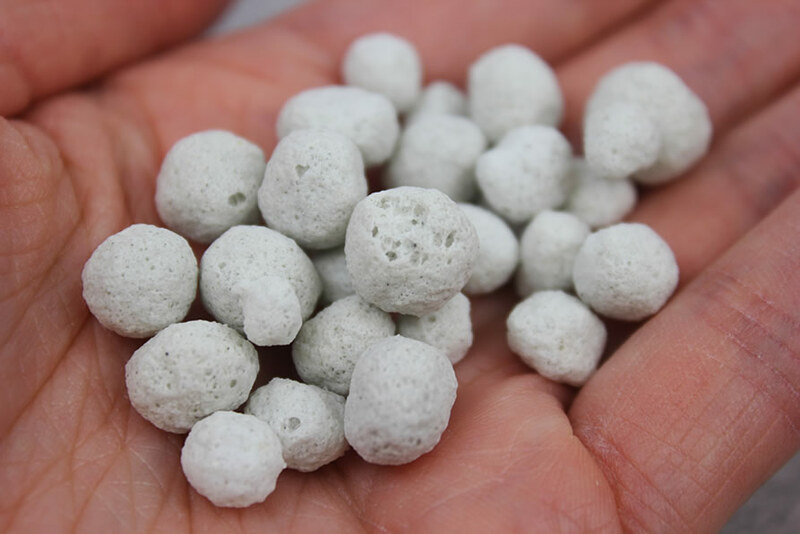 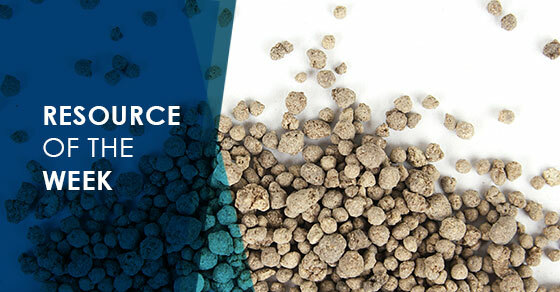 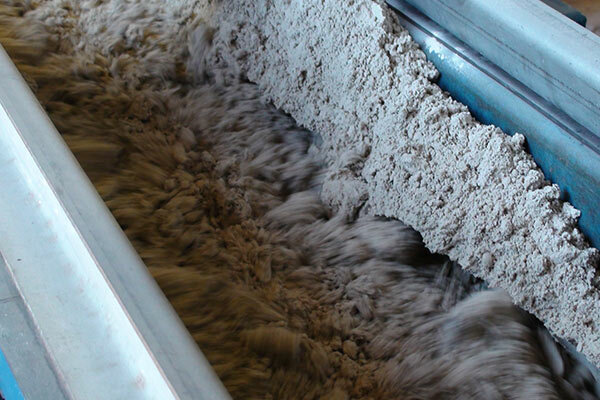 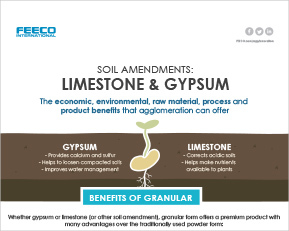 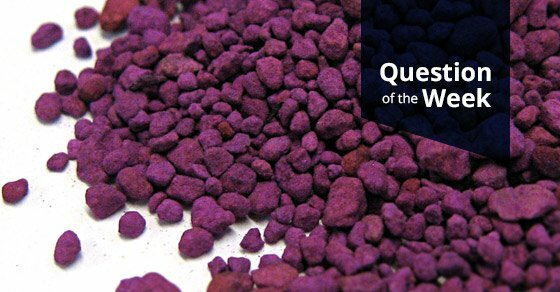 We’ve developed an expertise that lets us take dusty or sludge materials and turn them into easy to handle granules. 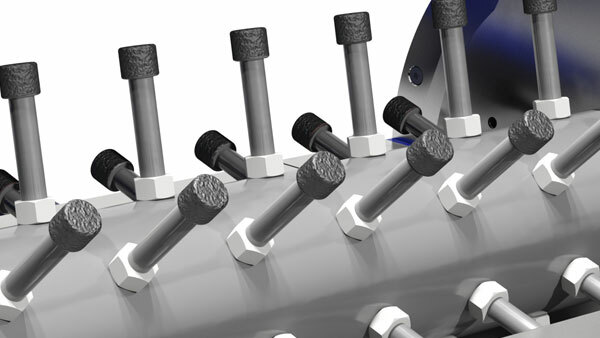 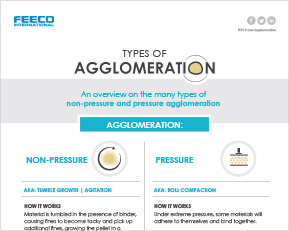 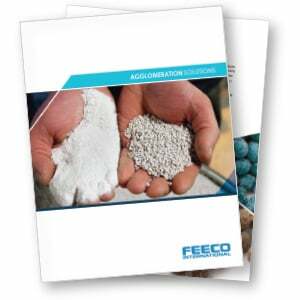 FEECO can provide a family of solutions to meet your agglomeration needs. 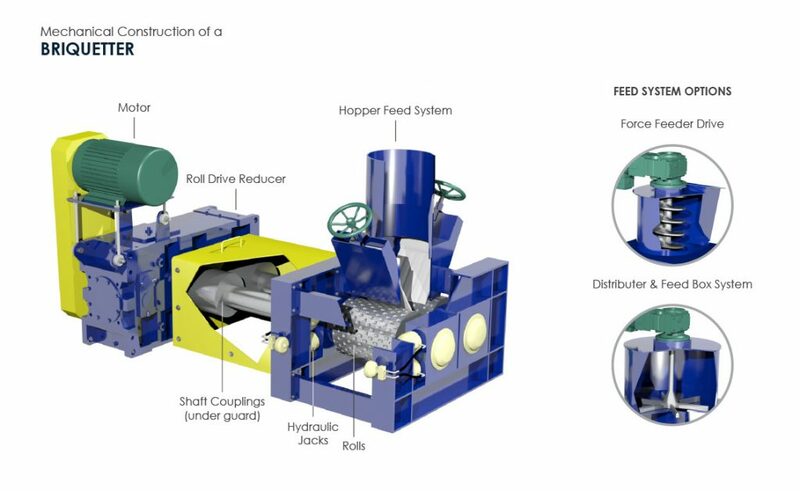 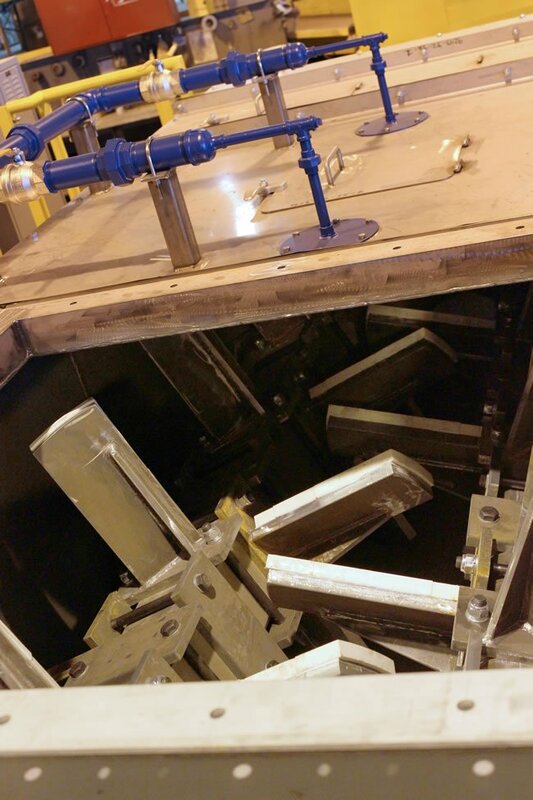 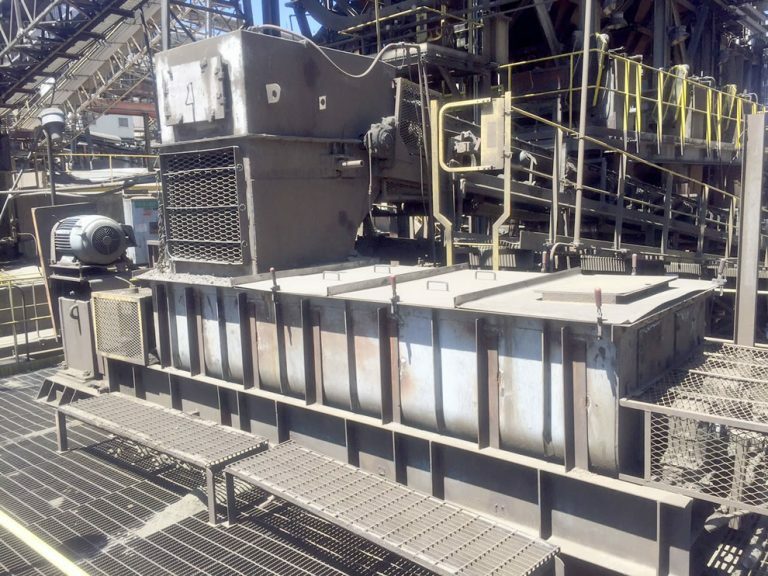 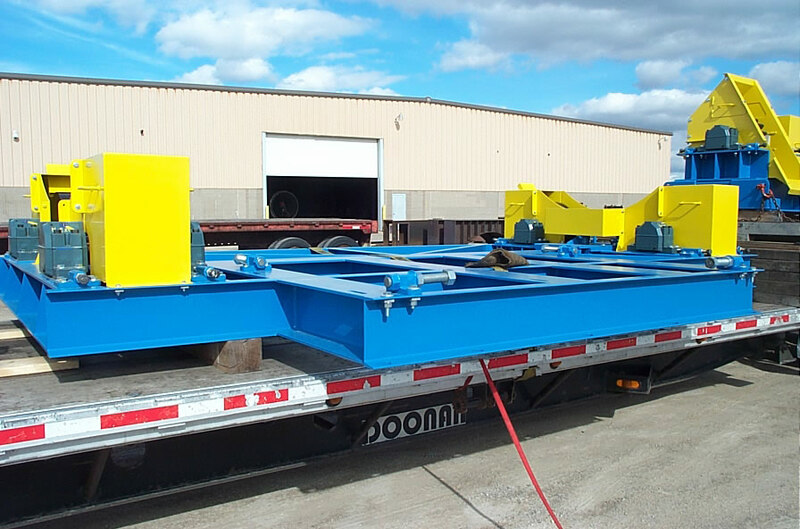 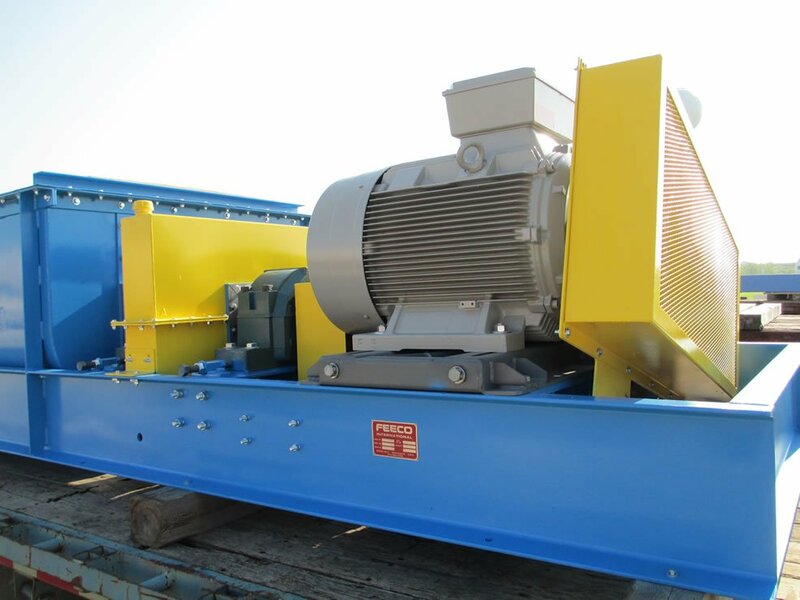 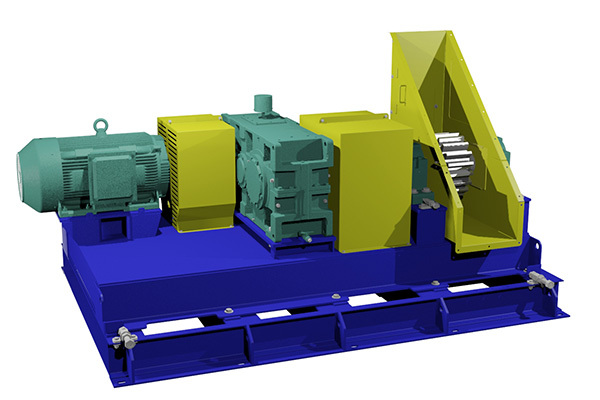 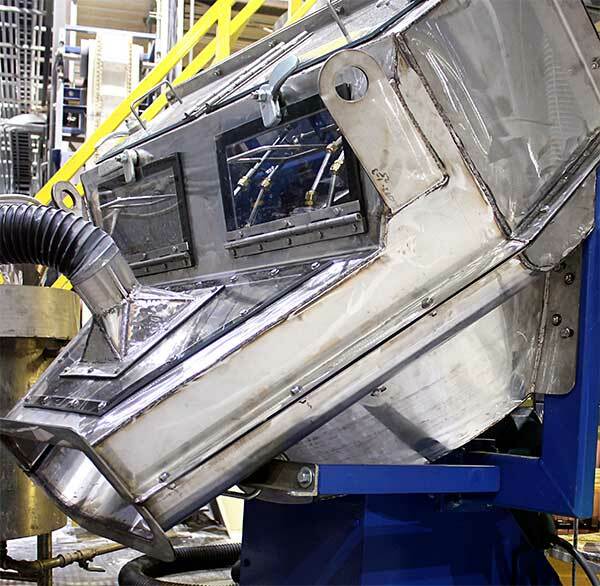 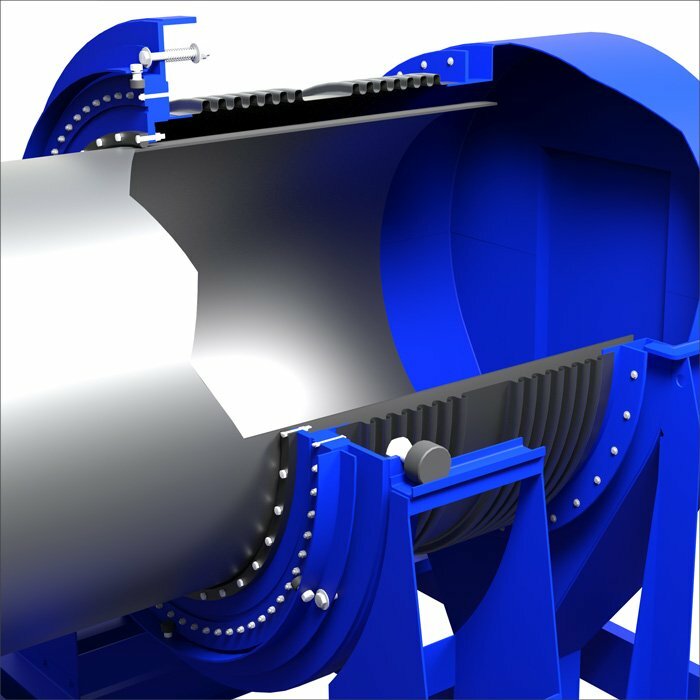 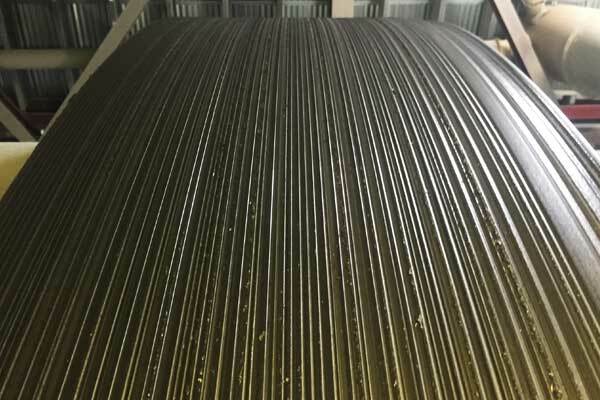 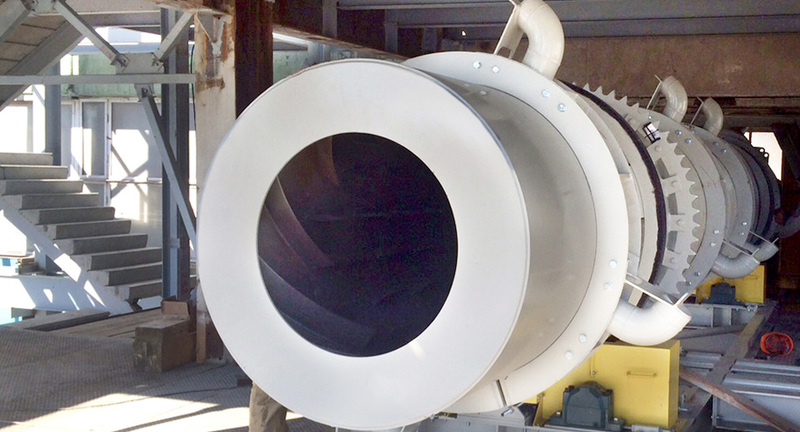 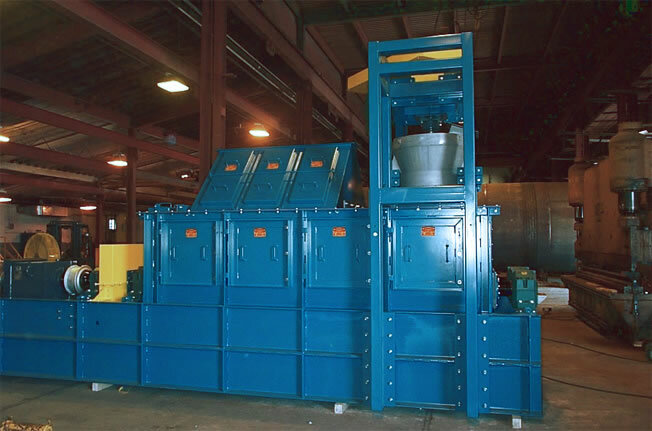 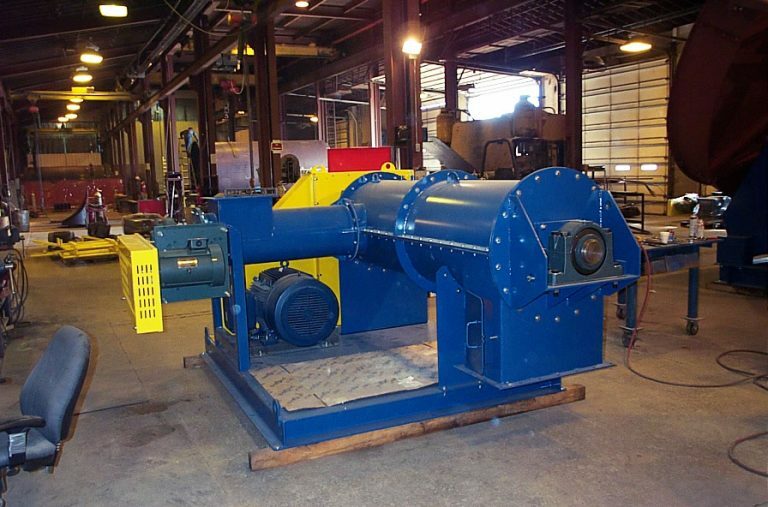 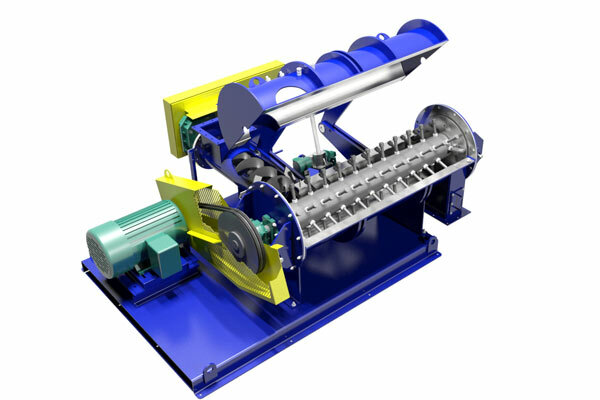 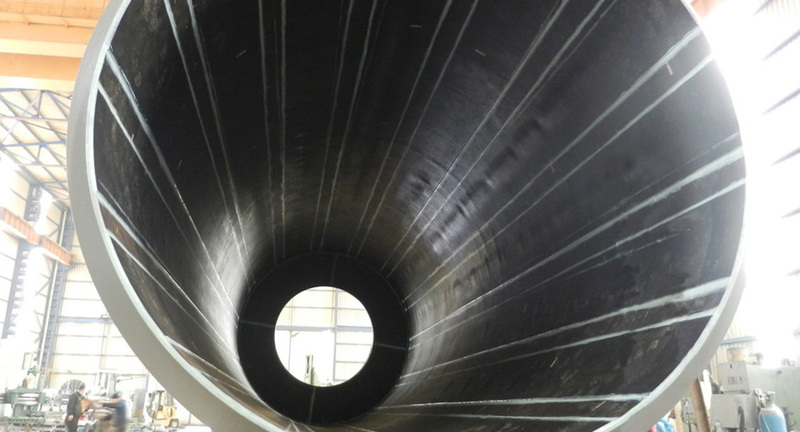 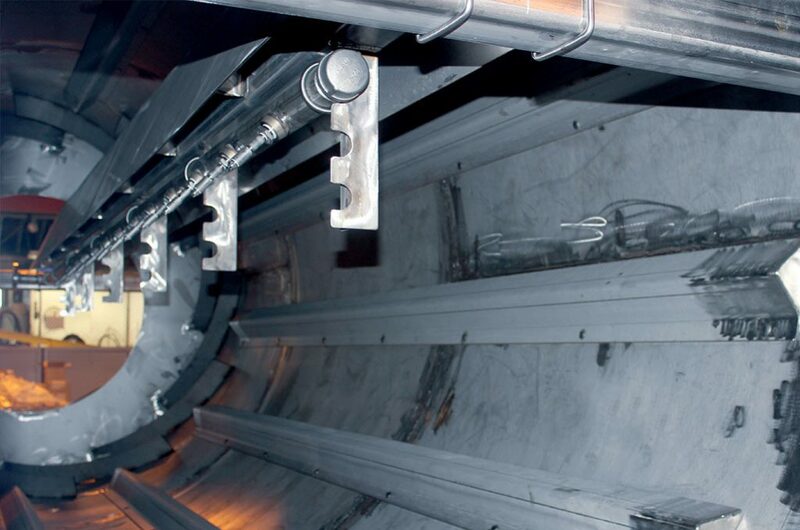 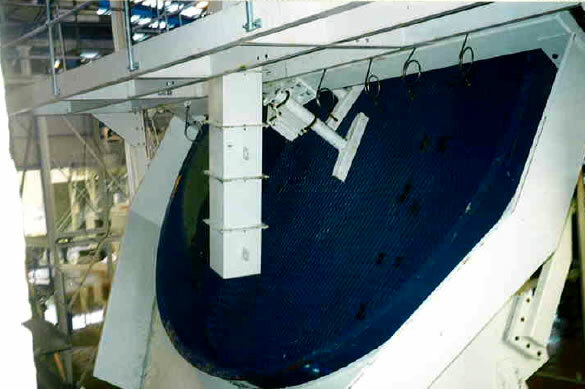 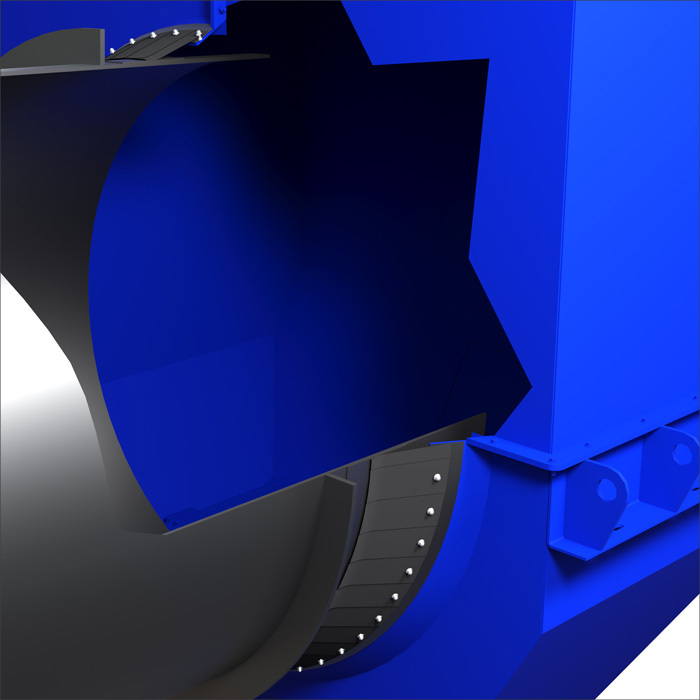 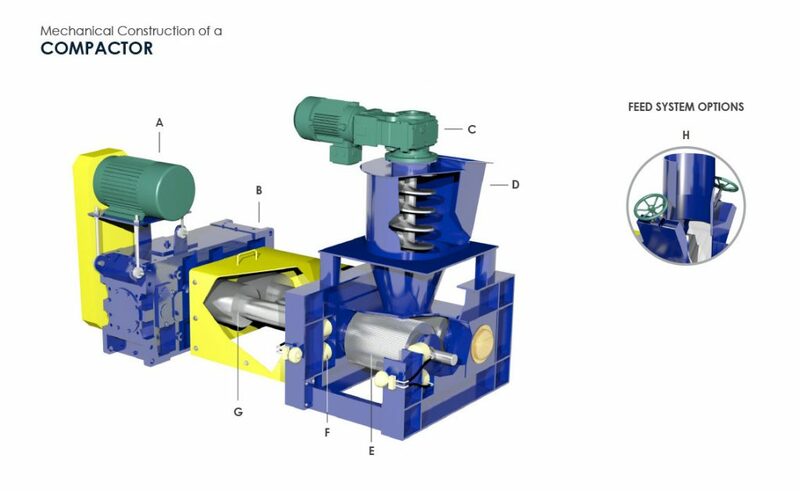 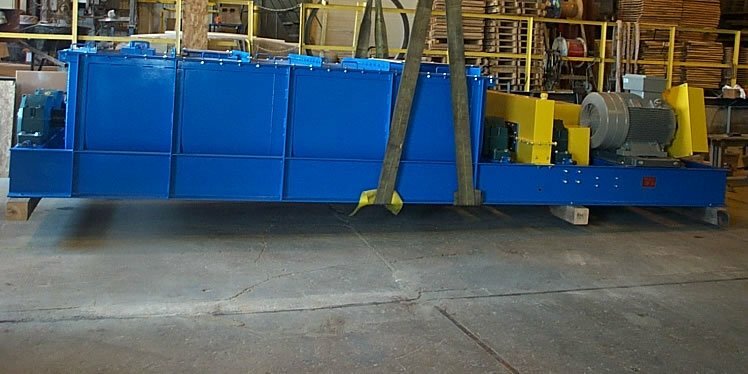 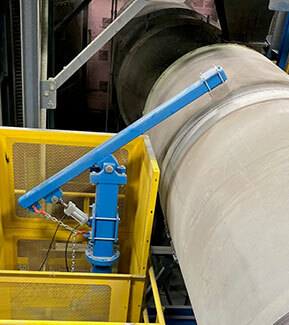 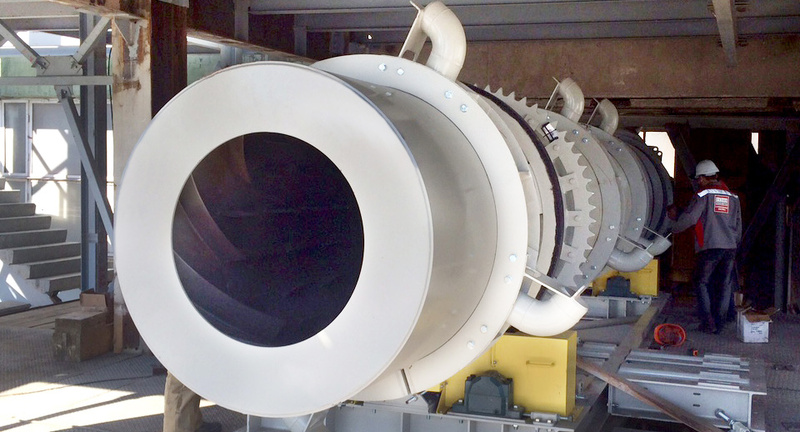 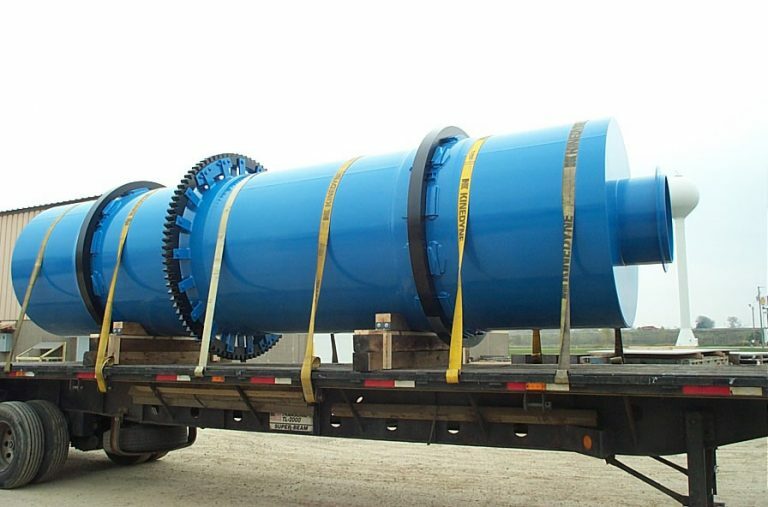 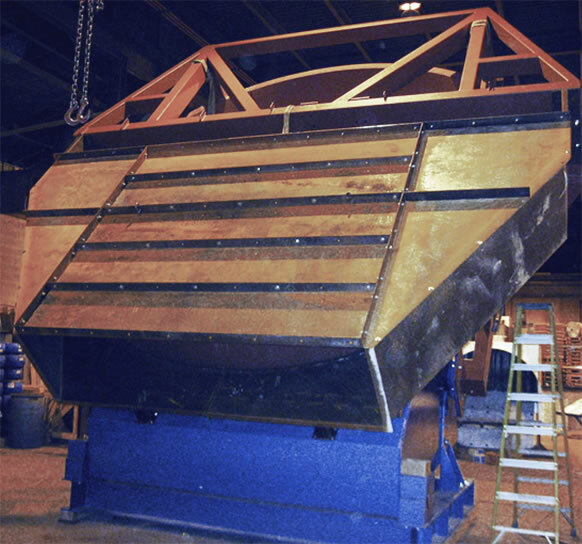 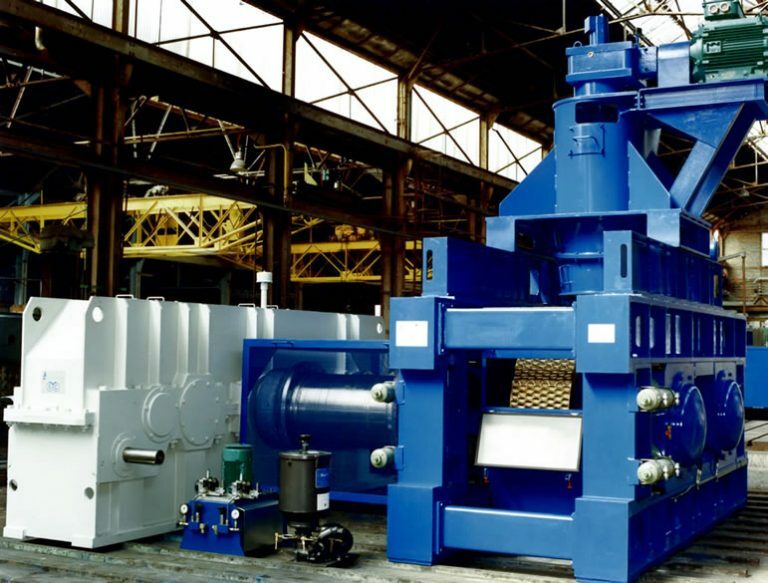 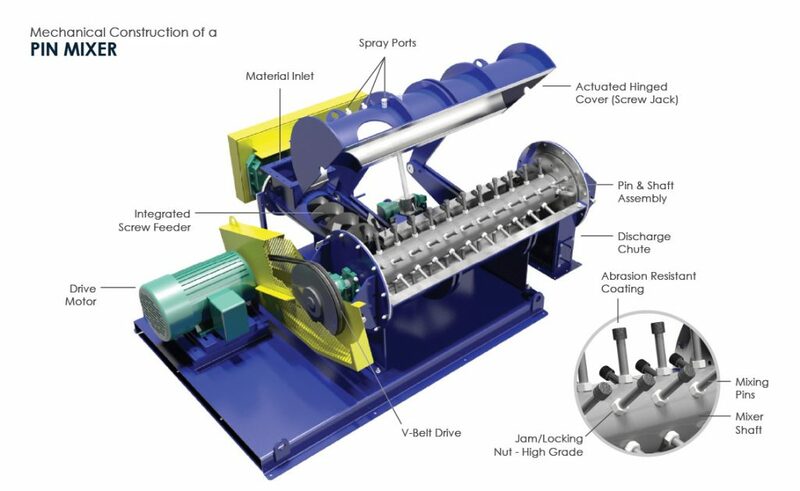 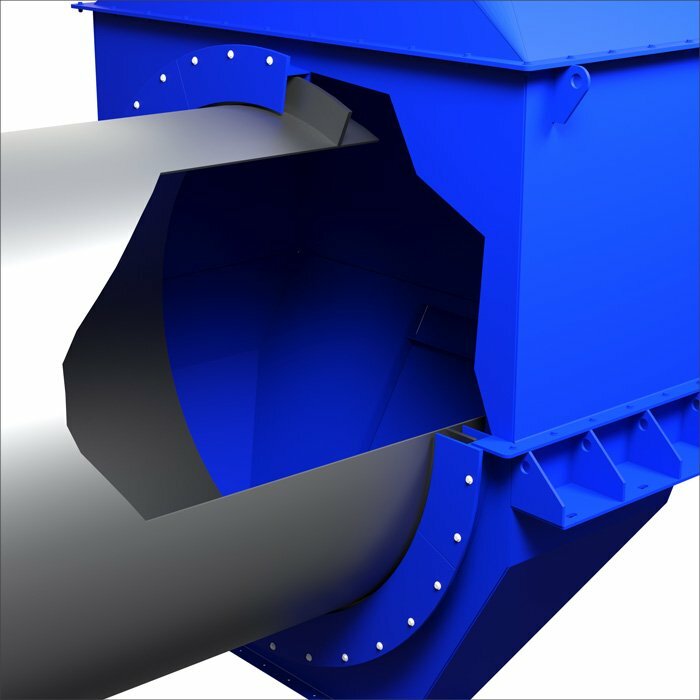 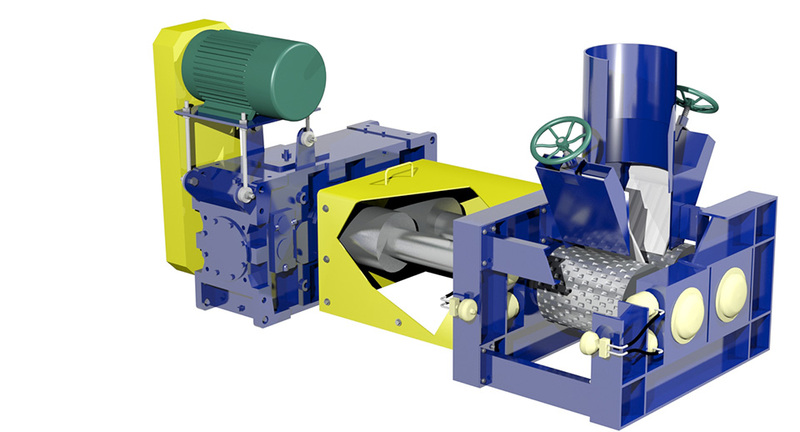 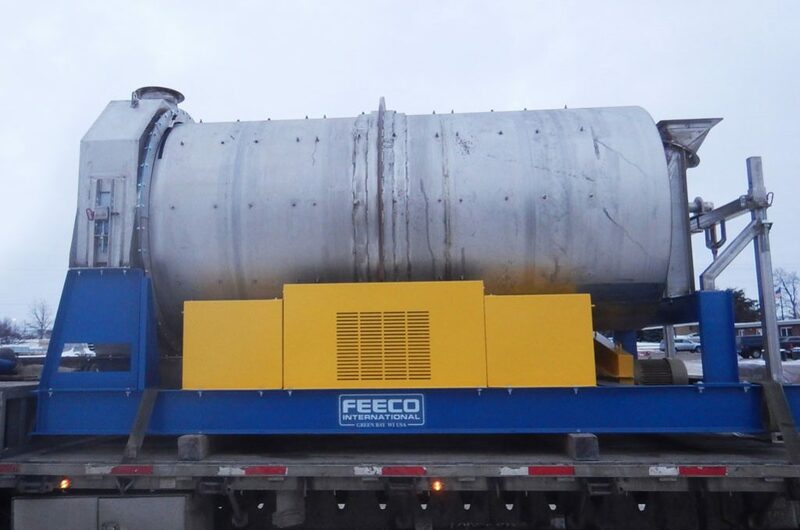 Whether you are looking to eliminate dust, convert a waste to a marketable product, or improve product characteristics, we can design, manufacture, and install agglomeration equipment and systems to create a highly efficient process that produces the product you’re looking for. 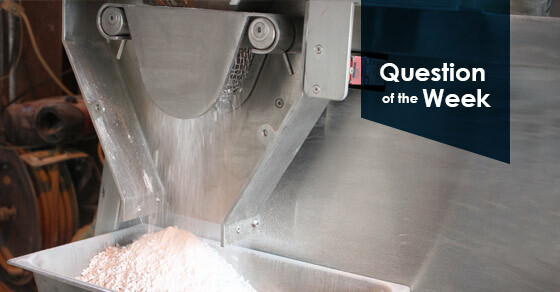 What Equipment is Right for You? 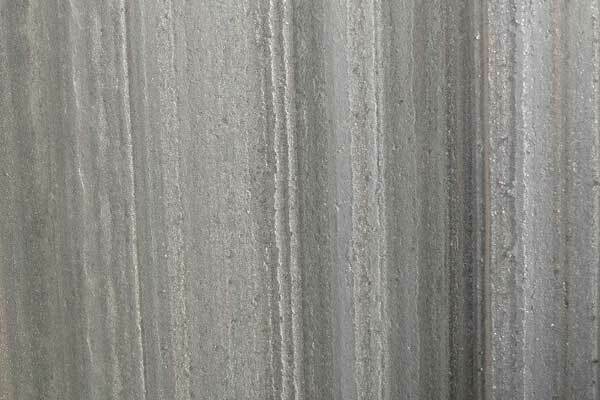 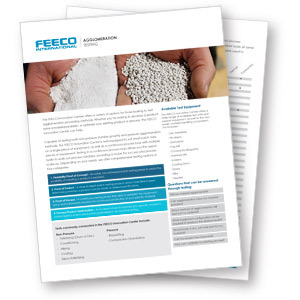 If you have a material problem, but you’re not sure where to start, we’ve got you covered. 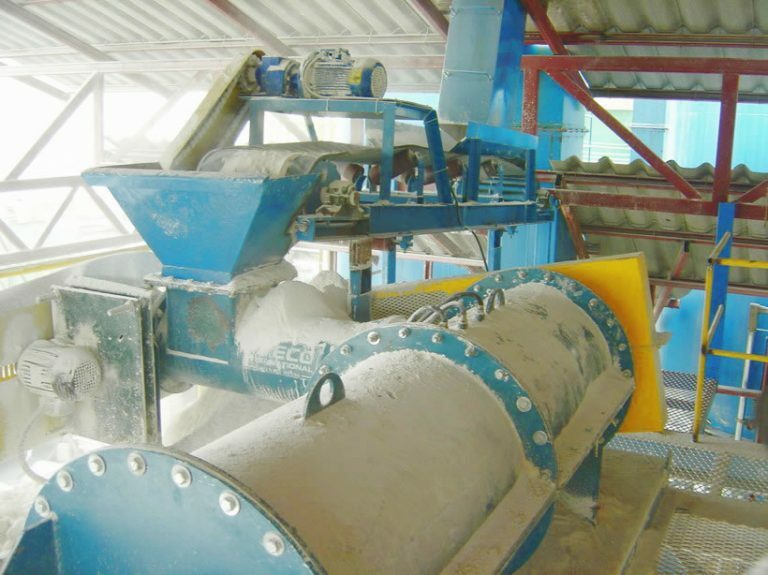 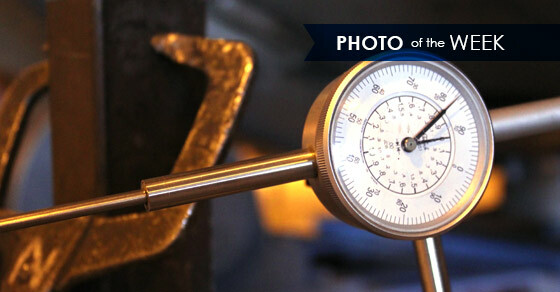 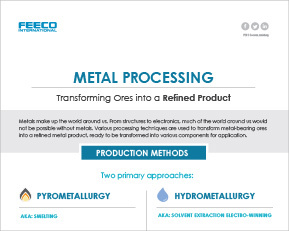 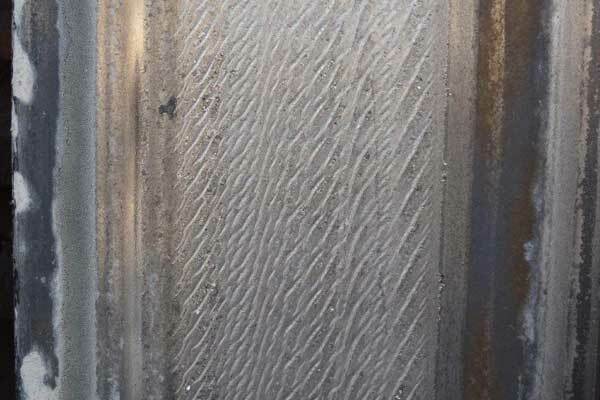 We offer a unique lab testing facility where we can determine the feasibility of agglomerating of your material, as well as which approach will best suit your material, and what the process will look like to get the product characteristics you’re looking for. 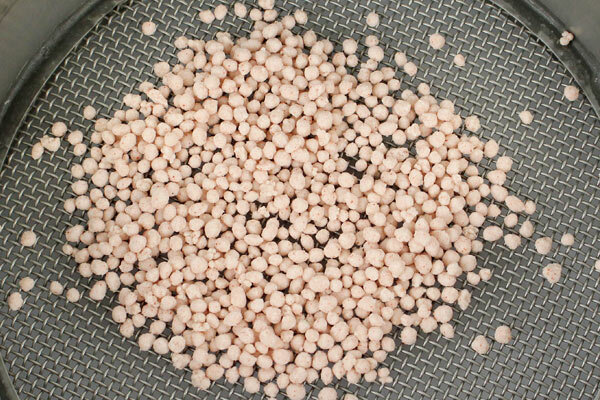 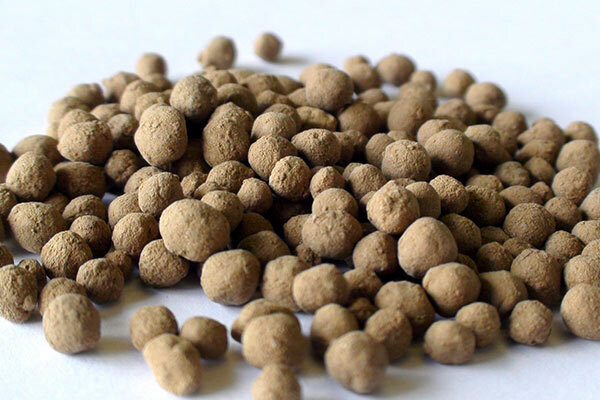 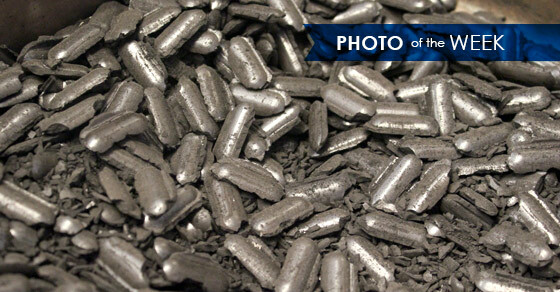 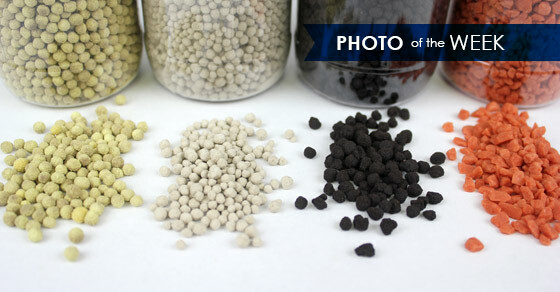 Sample pellets from FEECO's lab. 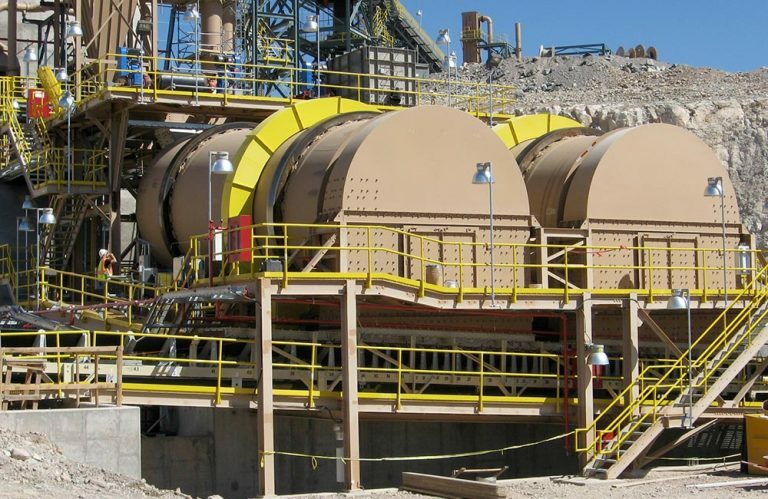 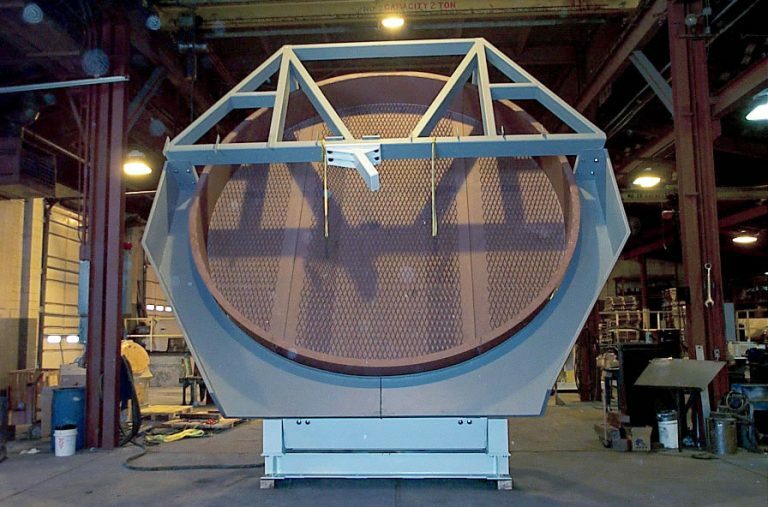 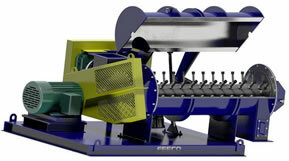 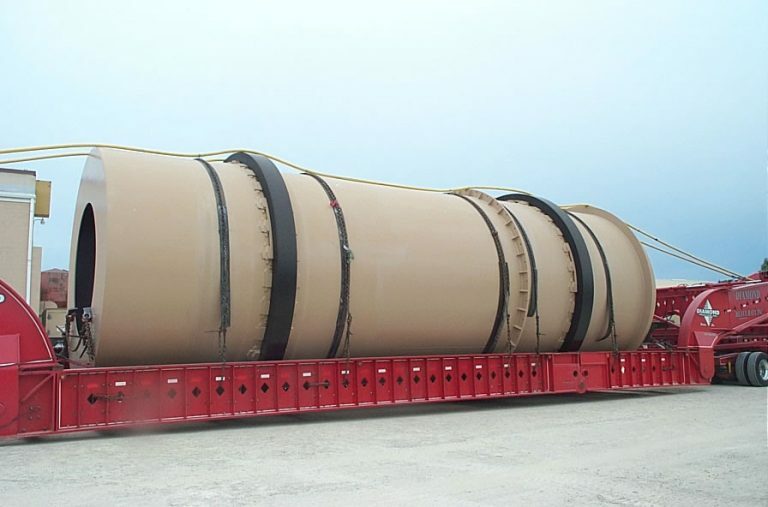 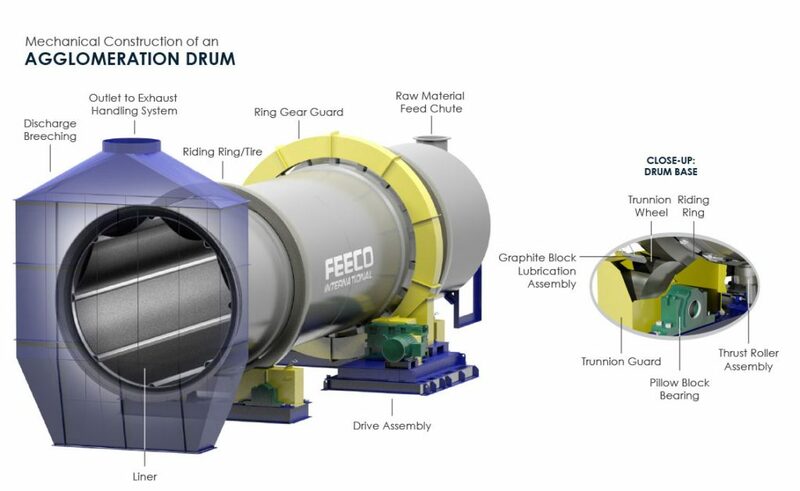 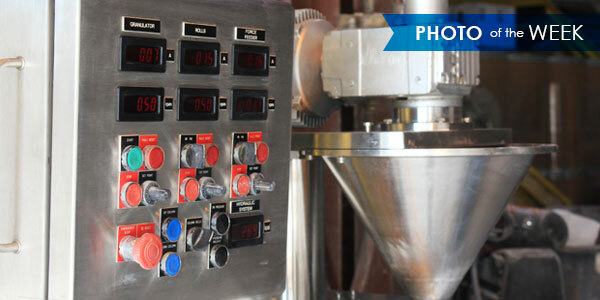 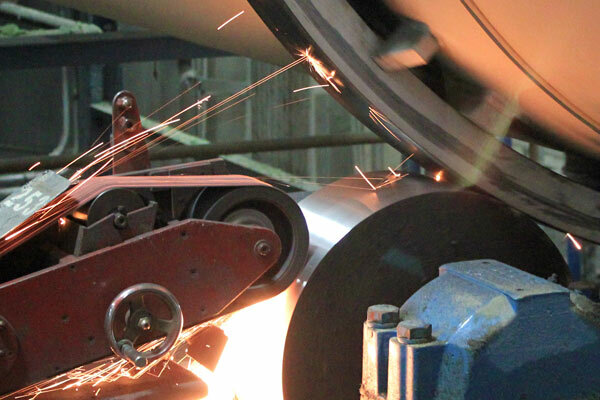 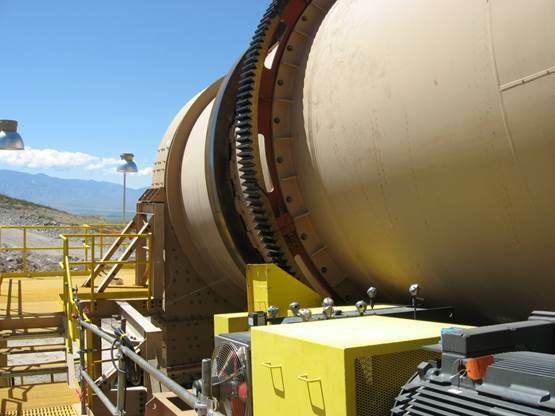 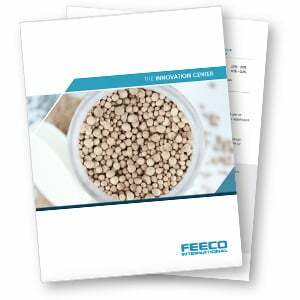 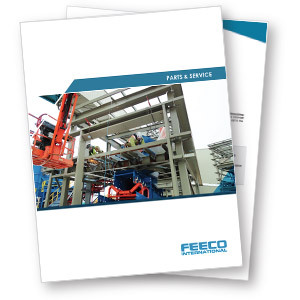 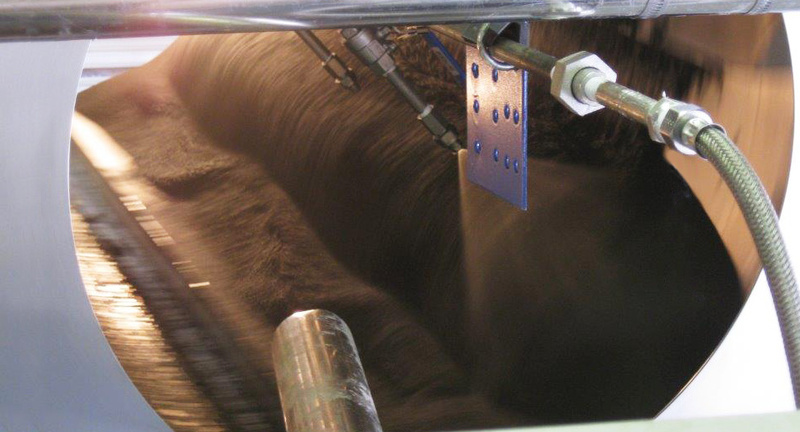 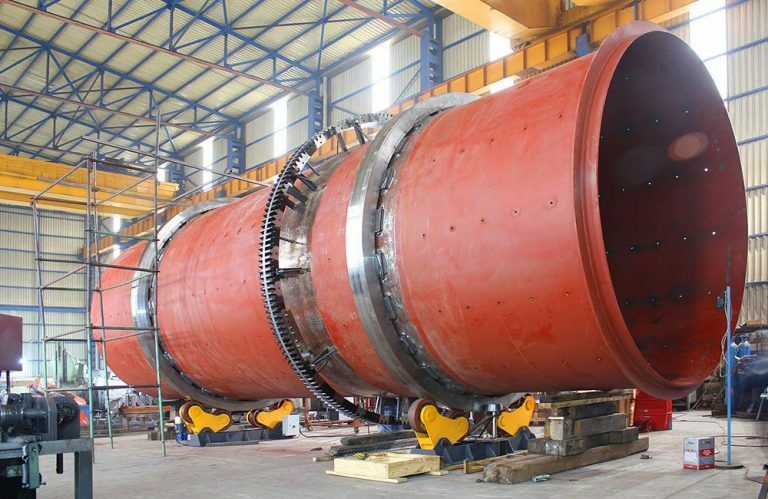 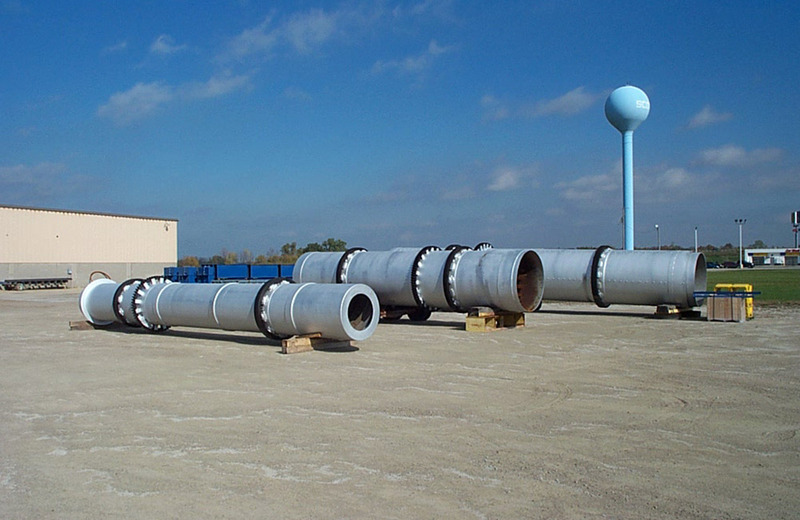 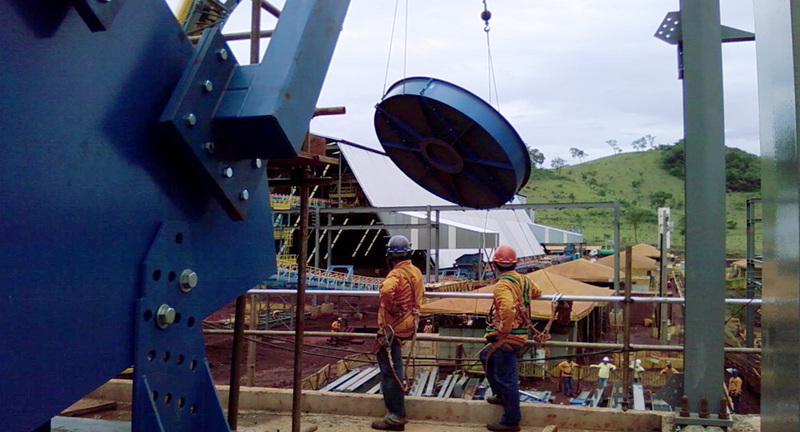 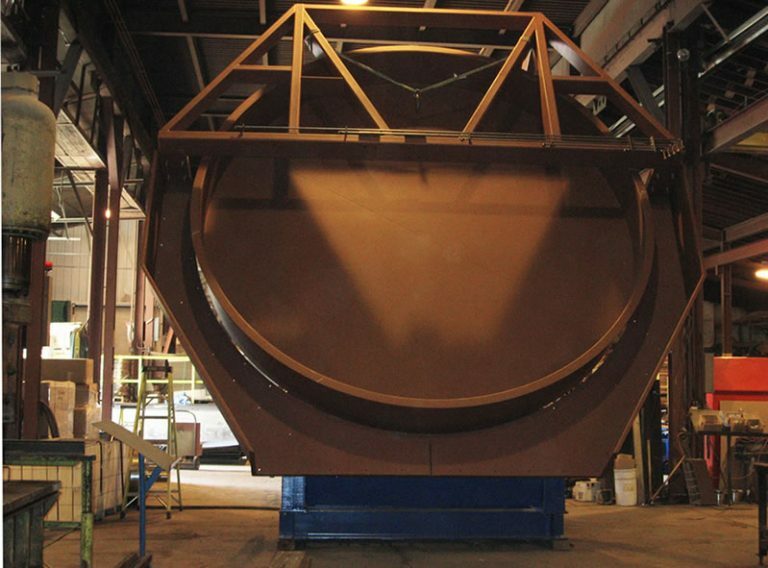 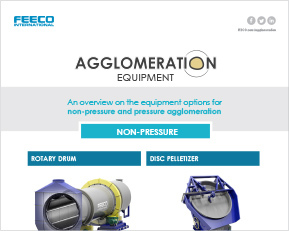 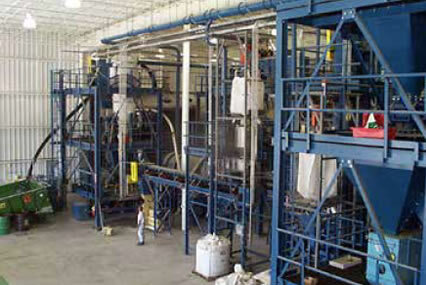 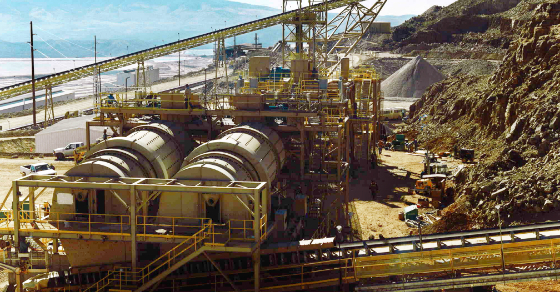 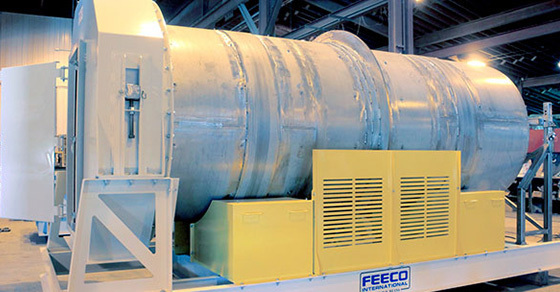 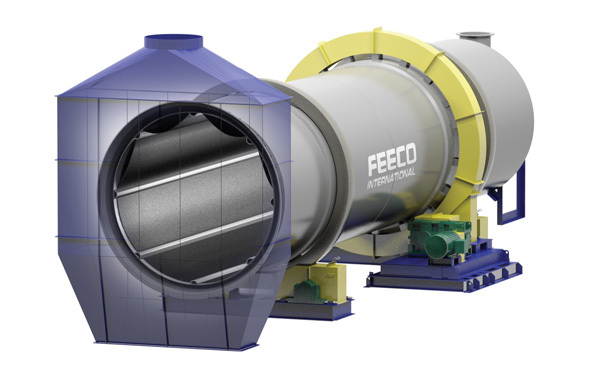 When it comes to agglomeration equipment and process solutions, FEECO is the provider of choice. 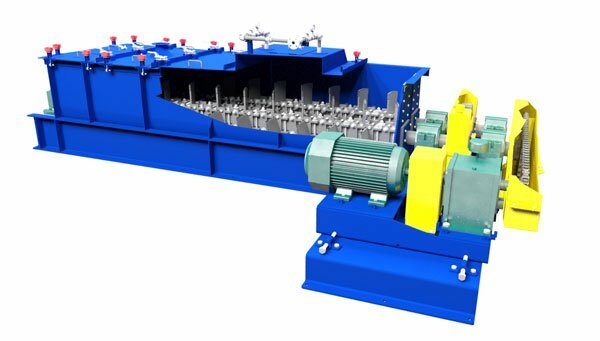 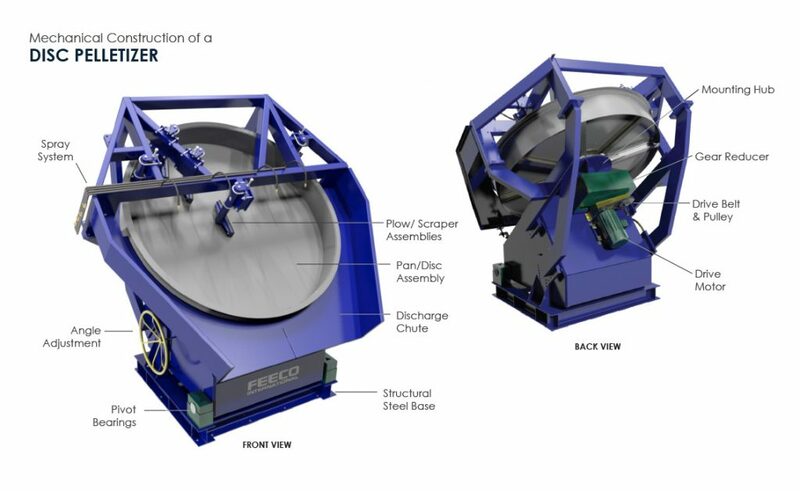 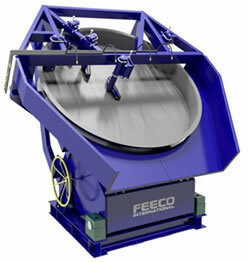 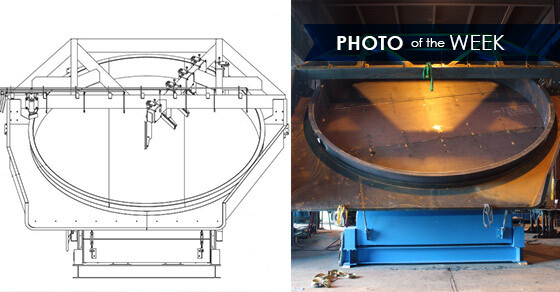 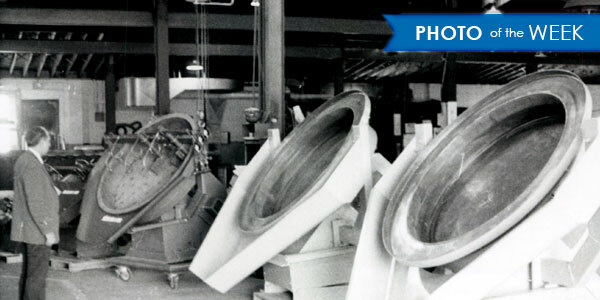 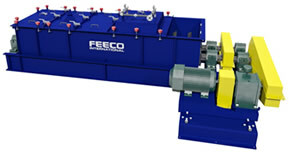 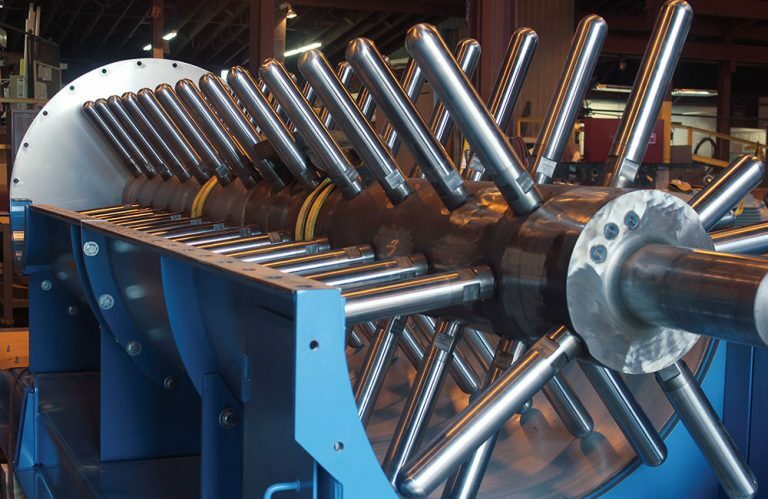 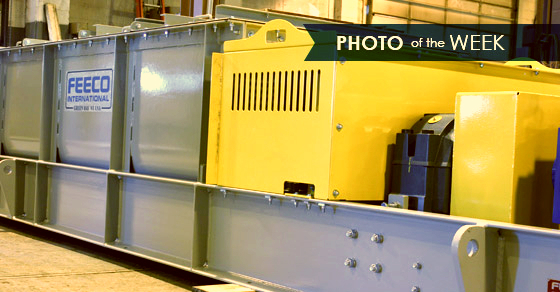 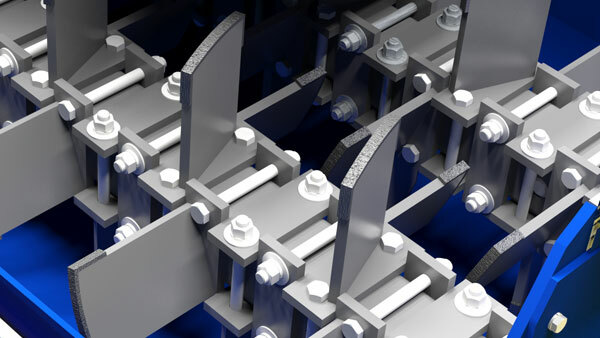 FEECO has been solving material problems and providing high quality, custom agglomeration equipment and systems since 1951. 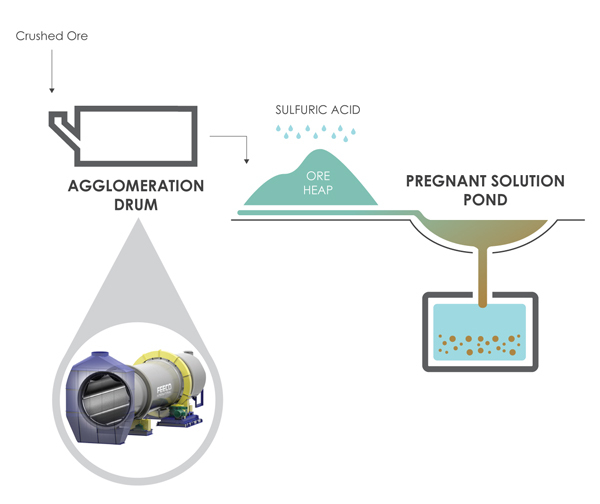 We also offer a unique lab facility where we can work with you to determine agglomeration feasibility, as well as develop a process that helps you produce agglomerates with the precise characteristics you’re looking for.